It seems as if garden hoses are constantly in the way. They become a giant tangled mess with all sorts of knots that you have to untie. 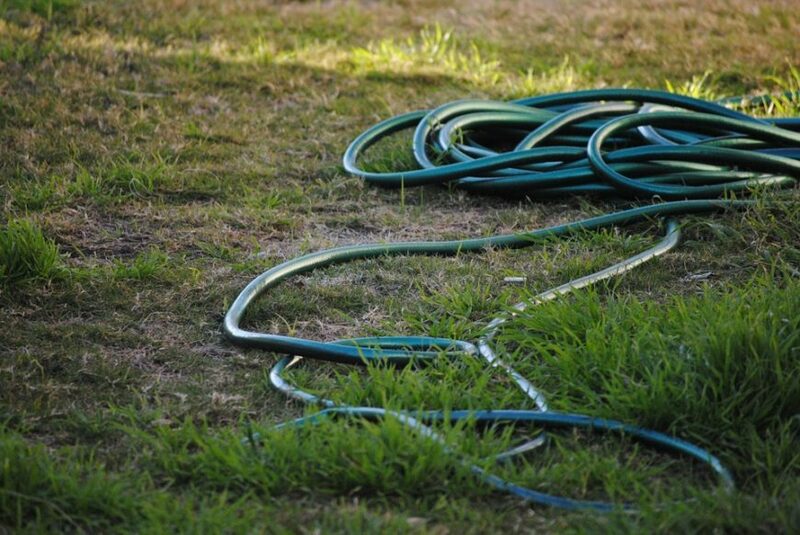 Luckily, there are tons of ways that you can store your garden hose to prevent this. 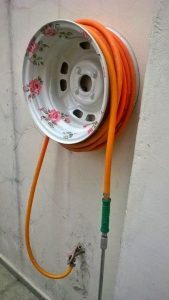 Another great thing is that garden hose storage can also be cute as well as functional. Here are just a couple of options you can consider to solve all of your garden hose storage problems. A metal bin makes for great garden hose storage. It even looks rustic and will give your yard a farmhouse feel. Instead of putting your hose inside the bin, mount the bin onto a wall with the open side facing you. This way you can wrap the hose around the bin on the wall, and you can put things inside the bin and use it as a shelf. This option becomes really useful really fast. 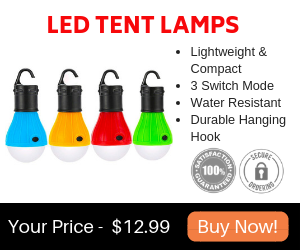 Use it as storage for your garden hose, and for other garden items. Old tires can be used for so many fun DIY projects. They work really well for hose storage. Simply cut open the top and coil your hose inside the tire. This option is really great because it’s super cheap and it can be done with any old tire. A lot of people have tires just lying around, see if you can use one for a fun little project. It’s also a lot of fun to paint or decorate the tire into something fabulous and fun. It’s always good to have more places to sit outside. 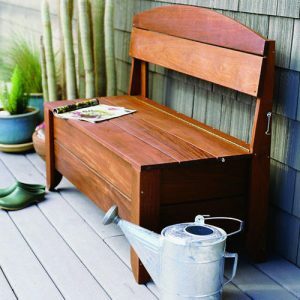 A storage bench will give you more seating and a great place to store your hose. 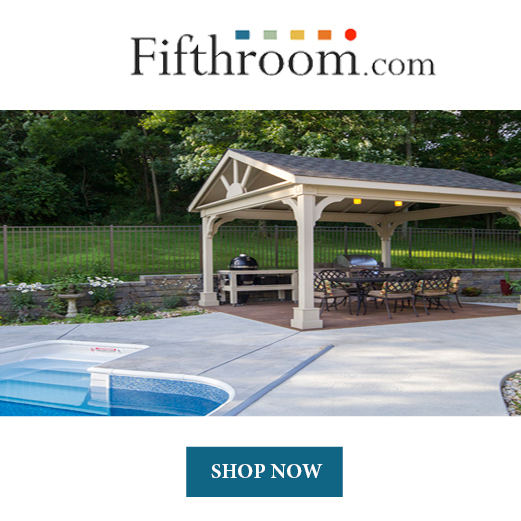 Most home improvement stores carry a lot of options that you can choose from. Or you can make your own storage bench although this might be a more challenging task. Storage benches can be made out of wood, metal, or plastic and the price will vary depending on the material. A wooden pallet has infinite uses. 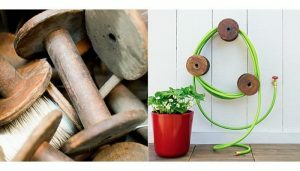 They can be used for shelves, tables, chairs, and even garden hose storage. 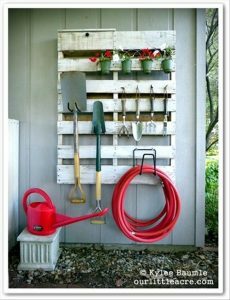 Hang a wooden pallet up on a wall and store all of your garden items on it. Put small hooks into the pallet and hang shovels, hoes, and rakes from it. 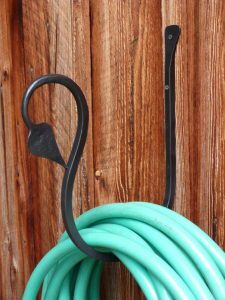 A small hook will allow you to hang your garden hose in an organized and stylish way. Wooden pallets look so cute anywhere and it would definitely look good on your wall with garden accessories. There are really cute antler hooks available to buy. It gives your house an outdoorsy look and makes for really adorable storage. The antlers come in several colors and can match anyone’s style. Real antlers can also be an option. 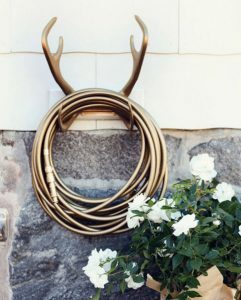 Hunters might want to decorate the outside of their home with antlers, which are great for holding hoses. It’s really unique and people will love it. This is another easy and cheap option. There is nothing that you have to buy. All you need to do is mount a tree branch to your wall to hang a hose from. Birch tree branches work well, but you can also use other types of tree branches. This will help your garden have a natural feel since tree branches already belong outside among gardens. 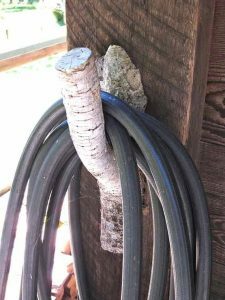 Tree branch hose storage is an idea that people don’t know how they didn’t think of before. It seems so obvious. Large wooden spools are great for garden hose storage! Although, it seems as if no one is exactly sure what they were made to do. Hang one big one to easily wrap your hose around, or put up a bunch of smaller ones. Putting up a bunch of smaller ones will let you hang the spools into a pattern and you can wrap your hose up any which way you please. This is a little more of a funky option that will give your eyes plenty to look at. Sometimes there are people who aren’t big into crafting or DIY projects. That’s fine! 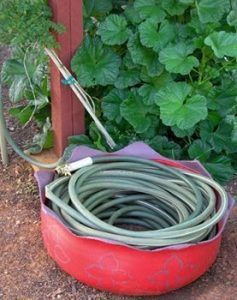 There are still some garden hose storage options that are so easy to do. Drill a simple hose hook onto the side of a wall and you can hang your hose from it. There’s no crafting for this easy option. Anything is better than leaving your hose on the ground to get all tangled up. Of course if you are feeling crafty, you can spray paint the hook to be a bright, playful color. It’s all up to you! An old tire rim works just as well as an old tire. Put the tire rim on your wall and wrap your hose around it. Simple and easy. Rims have a perfect spot for hoses to rest. Painting old rims works well so feel free to unleash your creative ideas for painting. Paint it gold, silver, or maybe even put flowers on it. Or you can simply leave it old and rusty. Rustic is a very popular look. Garden hose holders turn so you can simply pull on the end of the hose and it’ll unravel. When you’re done using the hose, you crank the wheel back up and it’ll twist the hose back into storage. 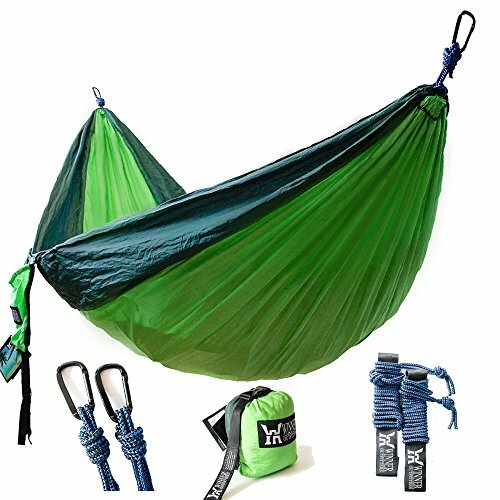 This is a great option for people who’d rather just buy something than have to create something. Which is a fine way to go! To each his own. There are many different styles and prices of garden hose holders. Some are cheaper priced and made out of plastic, while others are more expensive and made out of decorative metal. 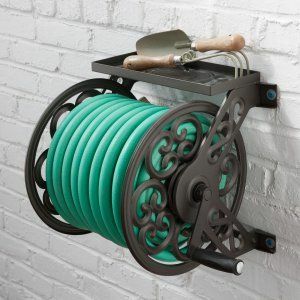 There are so many choices when it comes to garden hose storage. Whether you like rustic, chic, homemade, easy, difficult, or store bought, there is an option for you. Of course, there are so many ideas on Pinterest if you’re looking for something else. Many of these projects can be as creative as you’d like them to be. Some projects can be left alone, or you can add a creative flare with paint or other designs. Whichever garden hose storage option you choose, you can be confident that it will look much better than just leaving your hose out for everyone to trip over and get tangled. Even a simple hook is better than leaving your hose out. So start gathering ideas, buying, creating, or painting. 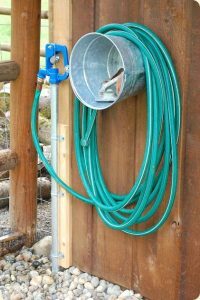 It’s time to have some proper garden hose storage that will give you easy access to a tangle free hose, that is stored in a fun way.